American banks are considered to be one of the leaders in the financial sector and Bank of Americaleads the pack. A multinational bank that is the second largest bank holding company in the United States by assets, Bank of America has also been ranked by Forbes as the third biggest company in the world. Bank of America obtained Merrill Lynch in 2008 and thereby went on to be ranked as the largest wealth-management company in the world. They are also the subject of various lawsuits and have paid one of the biggest settlement fees in the history-worth $16.65 billion. The founding of the Bank of America goes back to 1904 when the Bank of Italywas founded by AmadeoGianinni, an Italian immigrant. A lot of immigrants were coming in to the United States and were denied by the typically discriminatory American banks. This led to Giannini founding the Bank of Italy to aid immigrants. During the San Francisco earthquake, Giannini was able to save most of the bank’s assets and lent them for those who needed rebuilding. 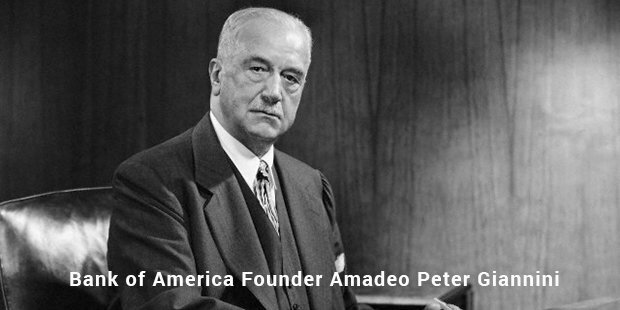 He went on to greater things and finally merged his bank with the Bank of America in 1928, with it being called The Bank of America Trust and Savings Association. 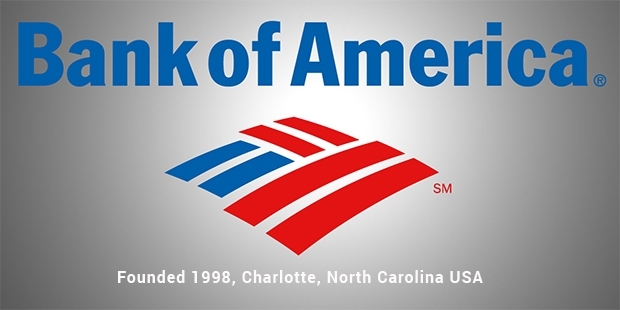 The mode of operation of the Bank of America consists of it having close to 90% of its assets and revenues based in the domestic market only. It makes its money by purchasing businesses in and around the United States. They have a core of working and their goal is to be the number one bank in terms of domestic banking. The consumer banking sector is their largest sector and helps provide financial services to individuals and small businesses. After acquiring Merrill Lynch, they made a big foray into corporate banking and they also have the largest research teams to work on Wall Street. 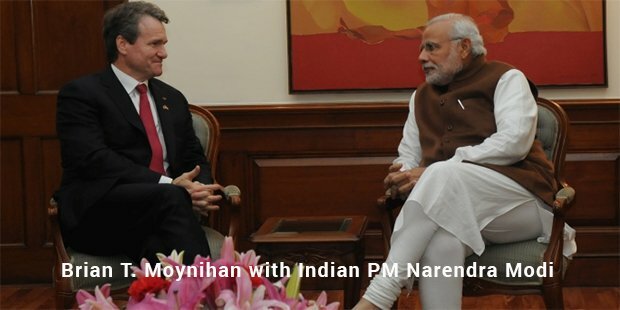 Their corporate bank sector is based in New York City. They are also involved in investment management and have invested close to $675 million in order to be regarded as one of the best investment management banks in the world. Their assets in this sector are said to be in excess of $500 billion, making them the top ten investment bankers in the United States. The Bank of America is also involved in international banking and their presence is known in countries with large economies like China. They have offices in Shanghai, Guangzhou and Hong Kong for their Asian operations and their European headquarters is based in London. The Bank of America are also heavily involved in many charitable causes and they provided their employees with $3000 for the purchase of hybrid vehicles. They have provided money for health centres around Massachusetts and Miami.